Should I Use My Miles / Points? My itinerary is set for our annual euro trip, Phoenix -> Philadelphia -> Frankfurt -> Cochem -> Cologne -> Liege -> Bruges -> Paris -> Philadelphia -> Phoenix. The theme of this trip is Christmas Market and takes us well into winter for the first time, traveling in early December. Phoenix: our home-base. Phoenix Sky Harbor is blessed with some fine restaurants and a great layout but only has one non-stop flight to and from Europe, British Airways via London. It’s often the flight to take but the high rewards fuel surcharge with American has me choosing to head through Philadelphia to Frankfurt, Germany. Frankfurt: our launch-point to Europe. The Dom and Christmas markets are the star here for two days. Cochem: our little town experience. A relaxing market on the snowy banks of the Mosel river valley. Cologne: our cultural medium town experience. Cologne has much to offer in its historic charm and interesting people. Oh yeah, and Kolsch beer. 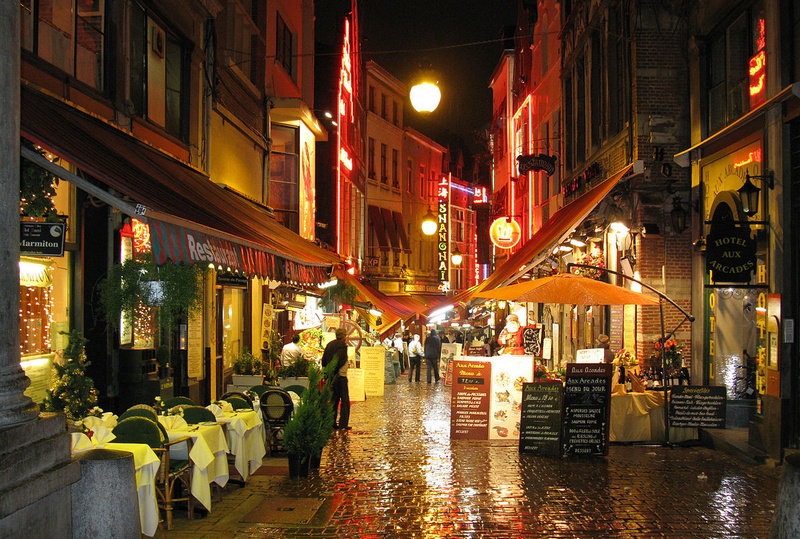 Liege: our Wallonia food adventure. 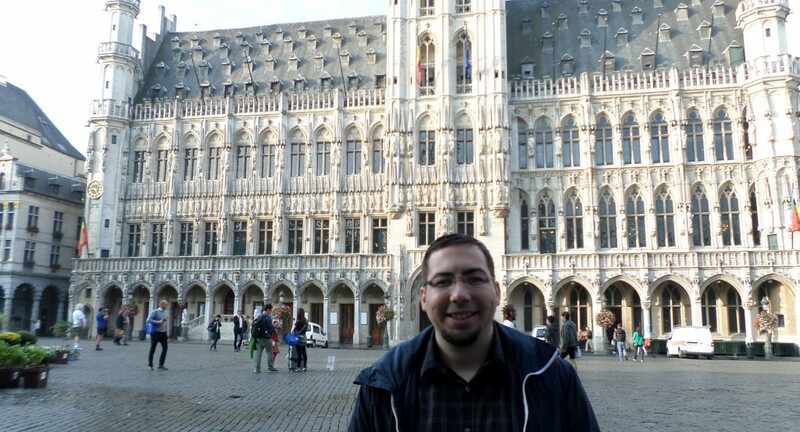 We have thoroughly explored Flanders, time to check out Wallonia and its food. Bruges: our relaxing five-day stay in pure magic. The Christmas market and ice festival will be in full swing. Paris: our mainstay spot. We’ve dreamed in the summer what Paris is like in the winter. Time to find out. Previous story Can It Be Too Hot to Fly? Which Hotel Soap Do I Use? Hotel/Trip Cost: How Much to be a ‘Crazy Rich Asian’ for a Night? ✈ Seat 17A © 2019. All Rights Reserved.